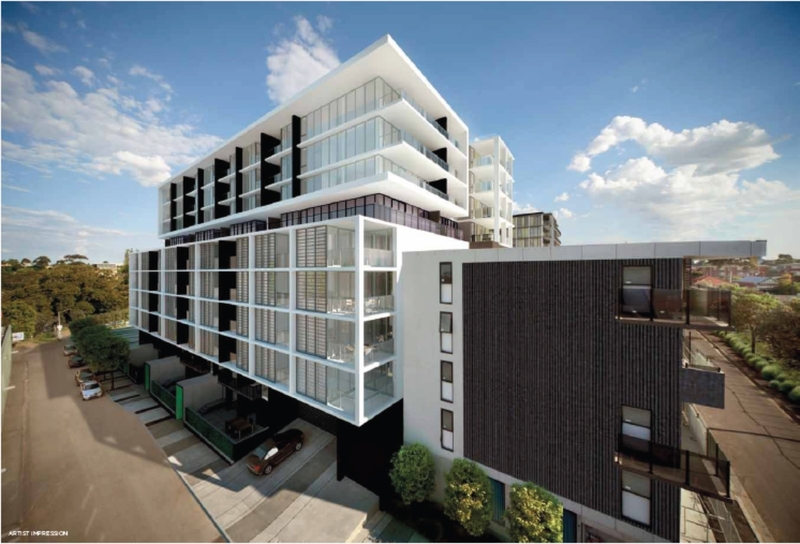 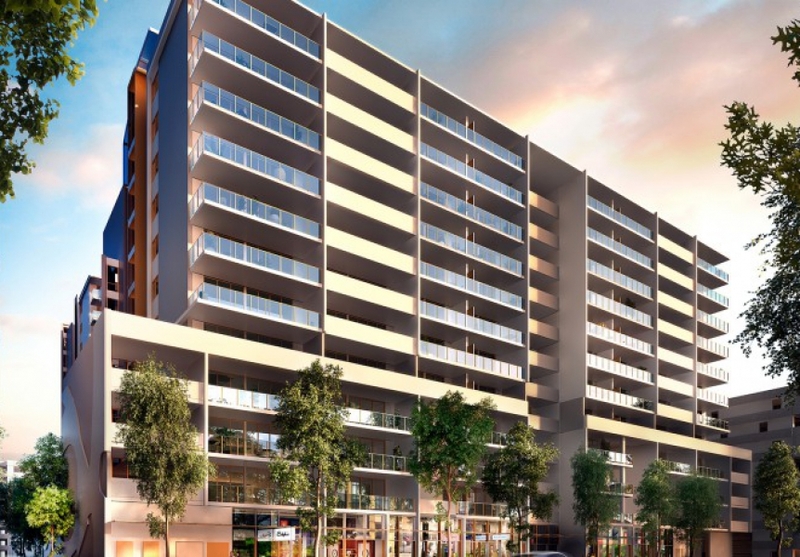 Installation of an integrated security system at Prosper, a stylish residential building forming part of the Parkside development in Parkville VIC. Install at The Royal Como, a collection of exclusive luxury apartments located in the South Yarra, Victoria. 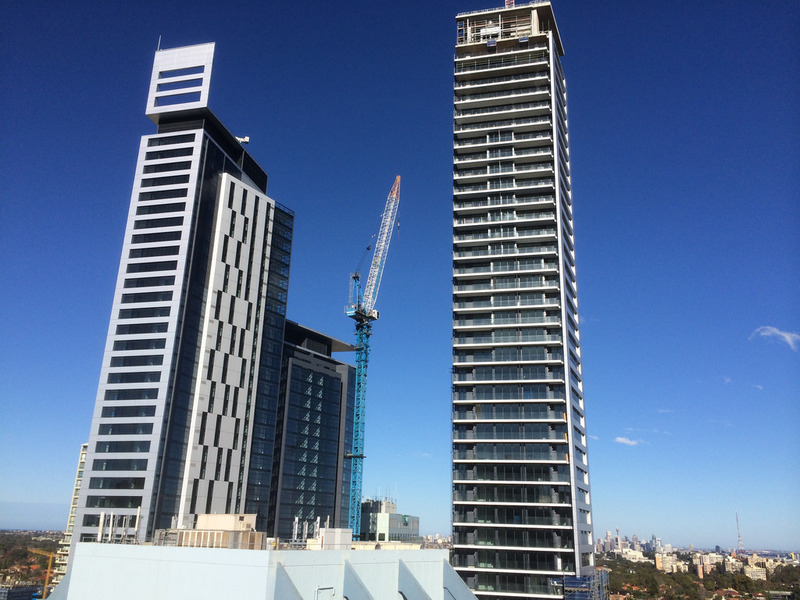 Installation of a specialised security intercom system at a prestige development in the heart of Sydney’s CBD overlooking Hyde Park. 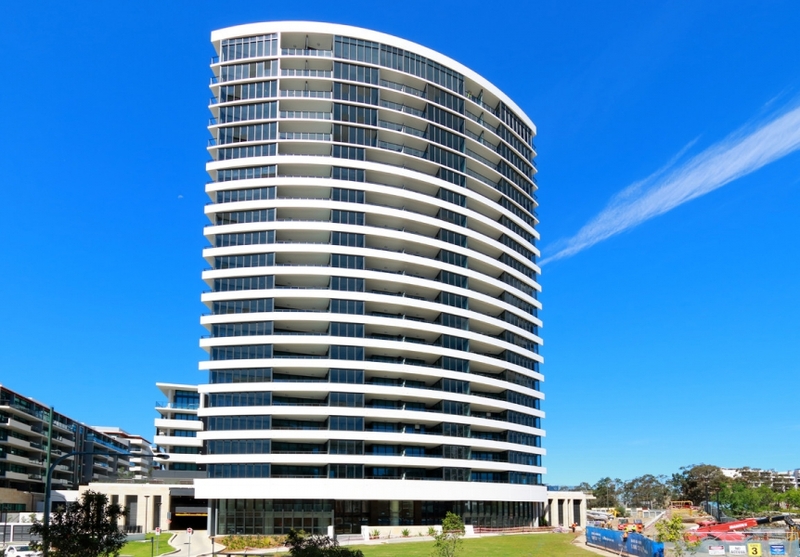 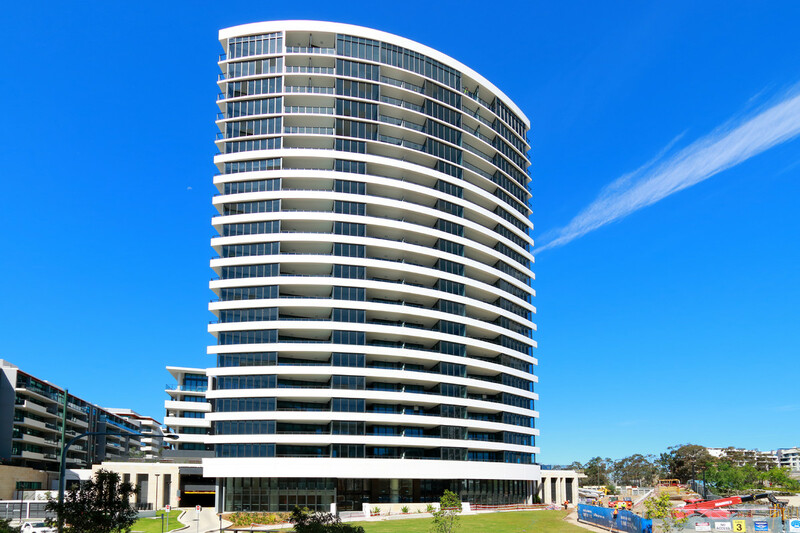 Install of specialised security system at Macquarie Park Village, an expansive resort-style residential development in Sydney’s north-west. 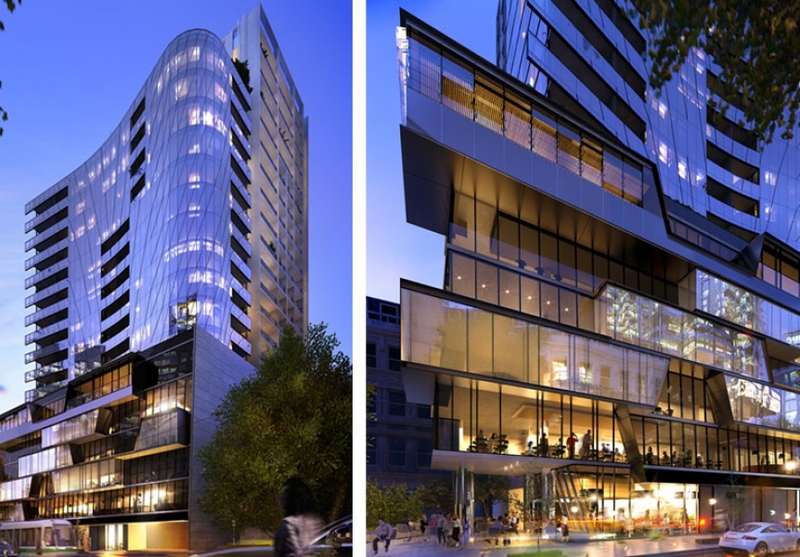 Install of specialised security system at Darling Square, a collection of luxury apartments in the heart of Sydney. Install of a tailored security and home automation system at Avantra Residences, a collection of luxury, contemporary residences in Mascot, New South Wales. 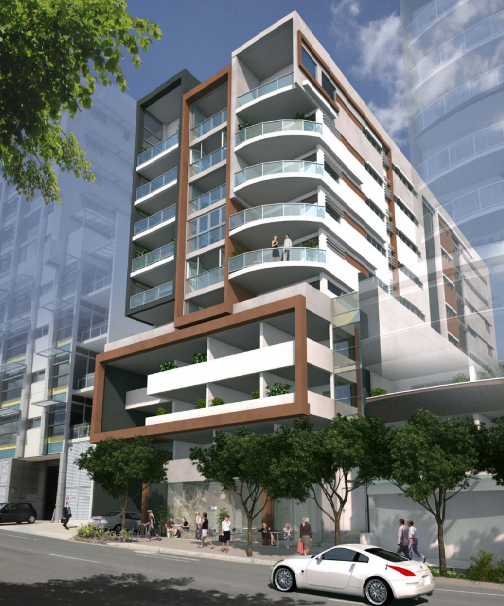 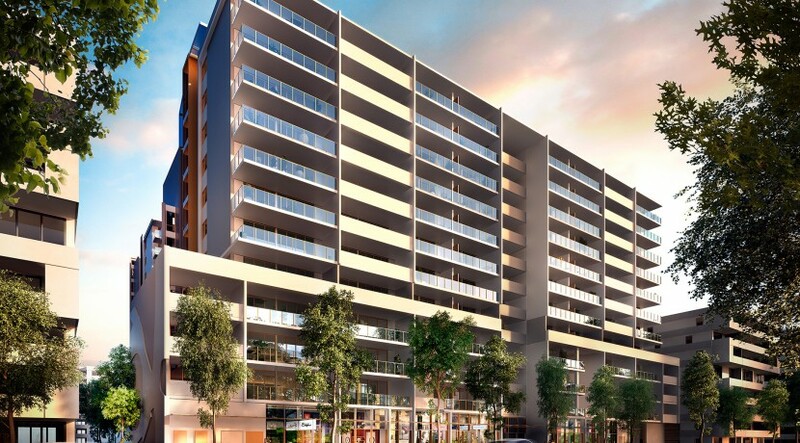 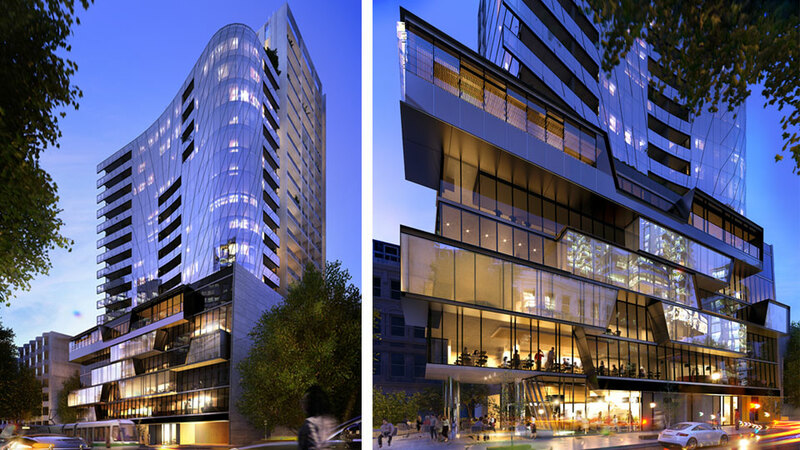 Installation of a tailored security intercom system to cover both the residential and hotel aspects of Mary Lane, a stunning mixed-use development in Brisbane city. 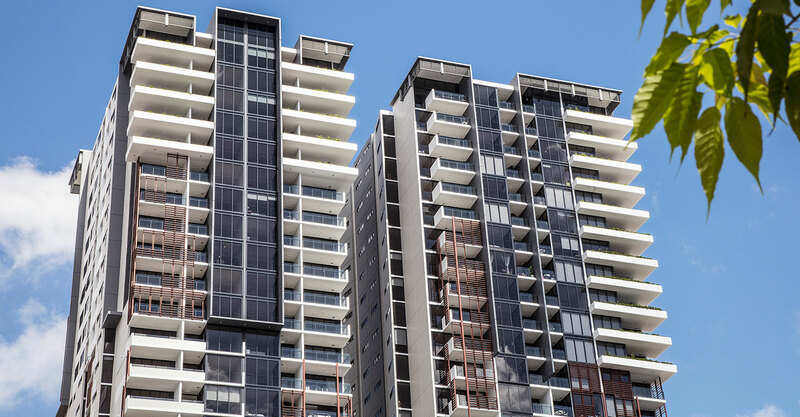 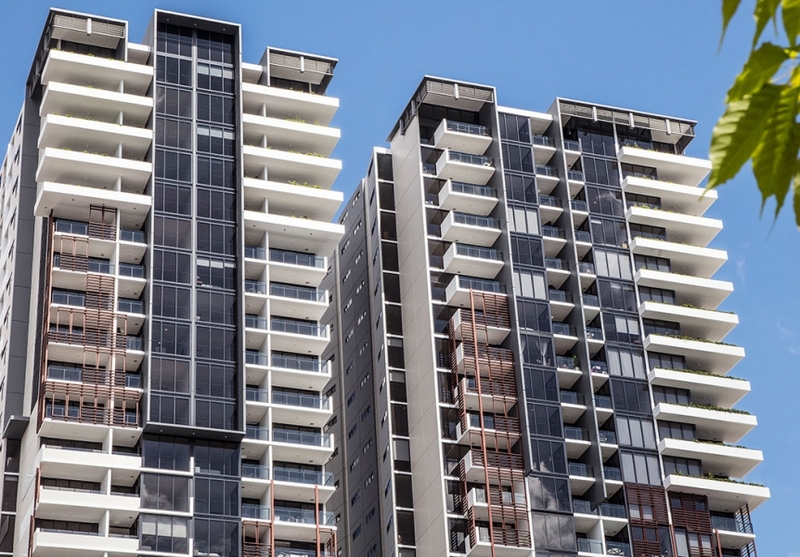 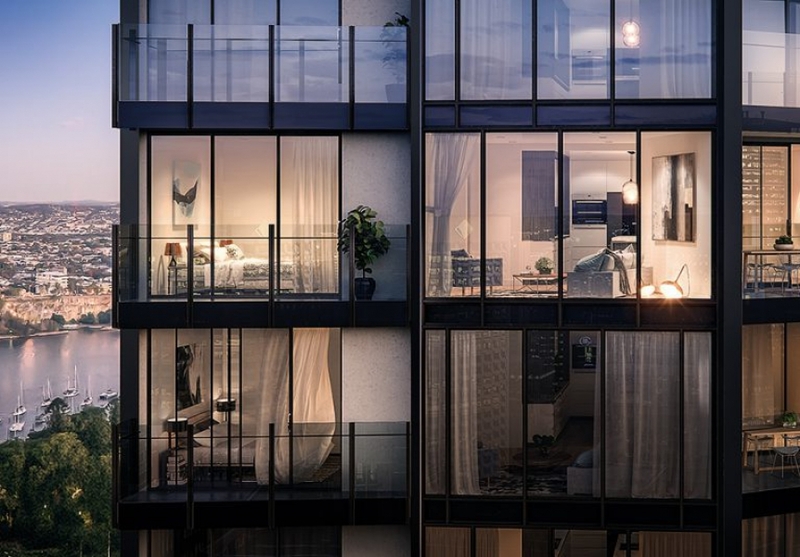 Install of a specialised security system featuring high-level lift integration at the Conservatory, a high-end inner city development in Melbourne, Victoria. 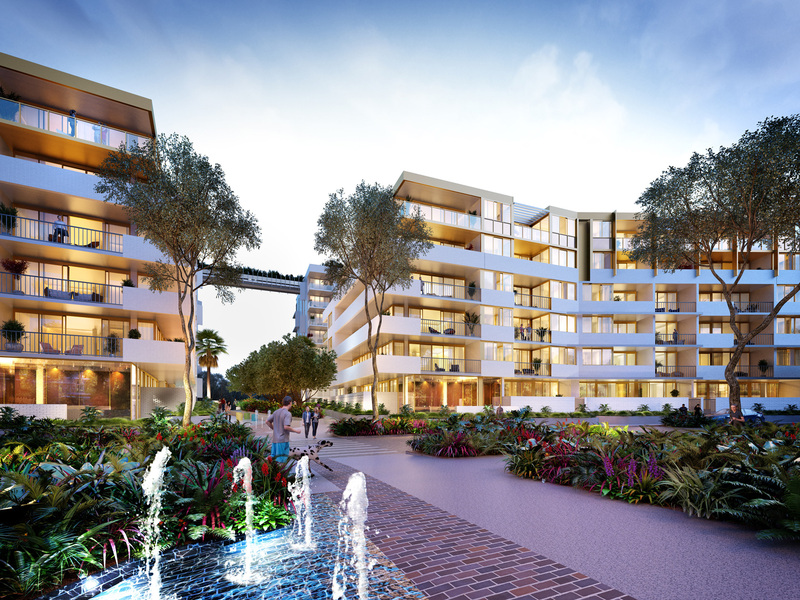 Install of an IP security system at the award-winning luxury development, Banksia NewQuay, in the heart of Docklands, Victoria. 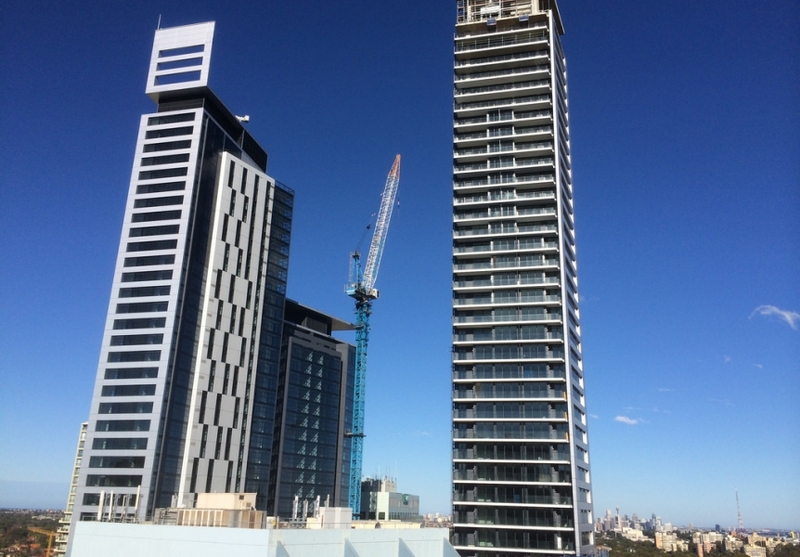 Installation of an access control and CCTV system at a student accommodation complex located close to several major universities in Melbourne. 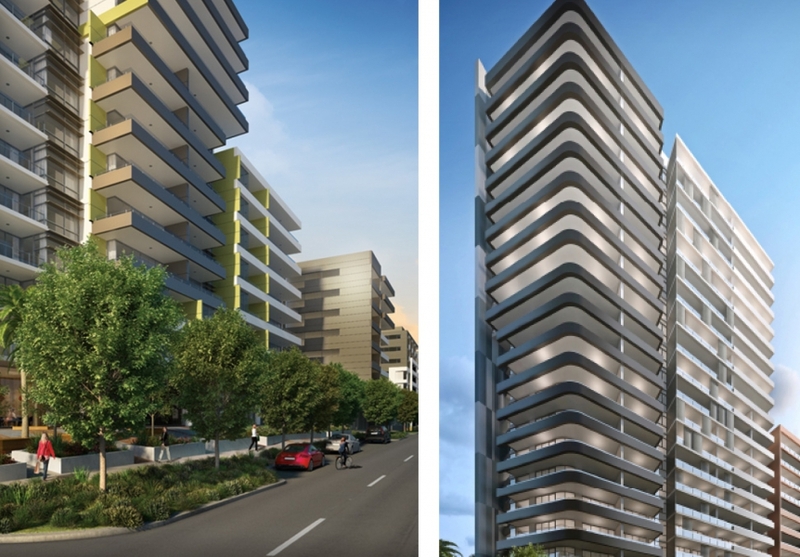 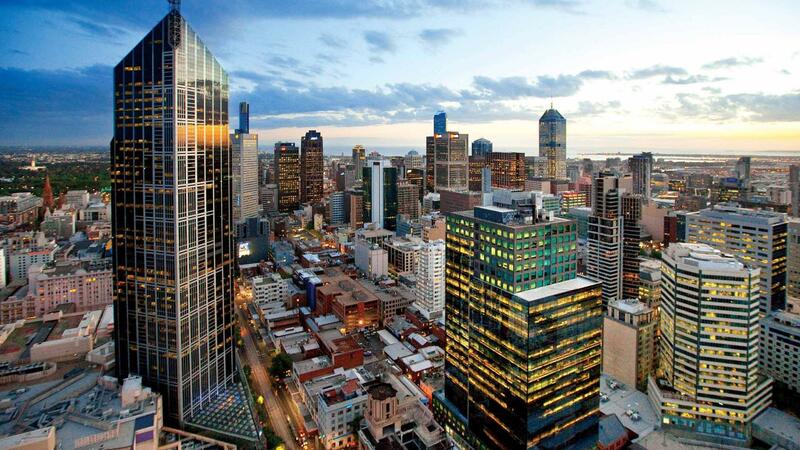 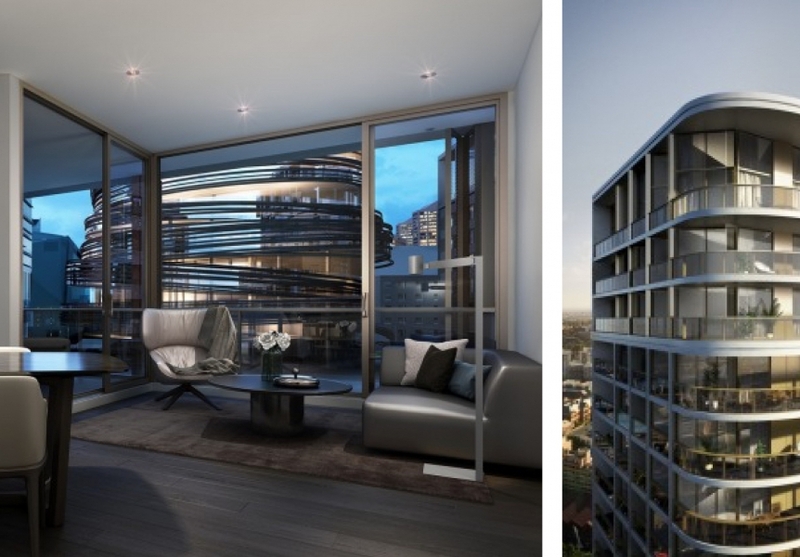 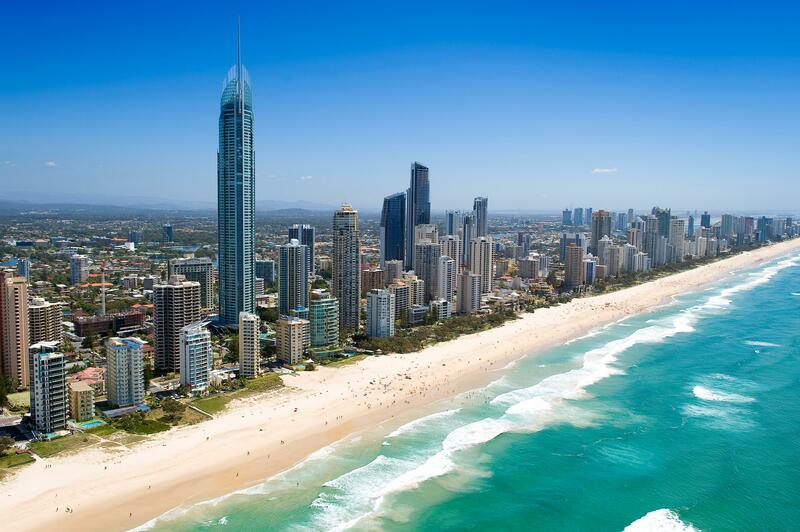 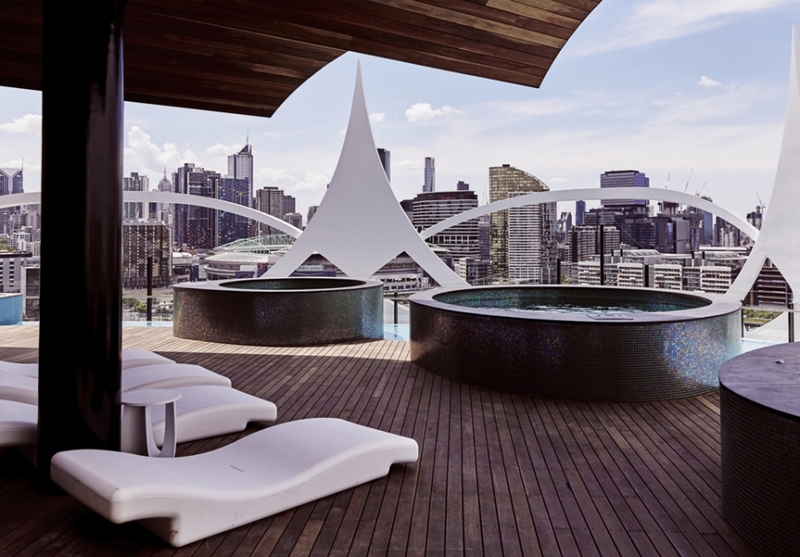 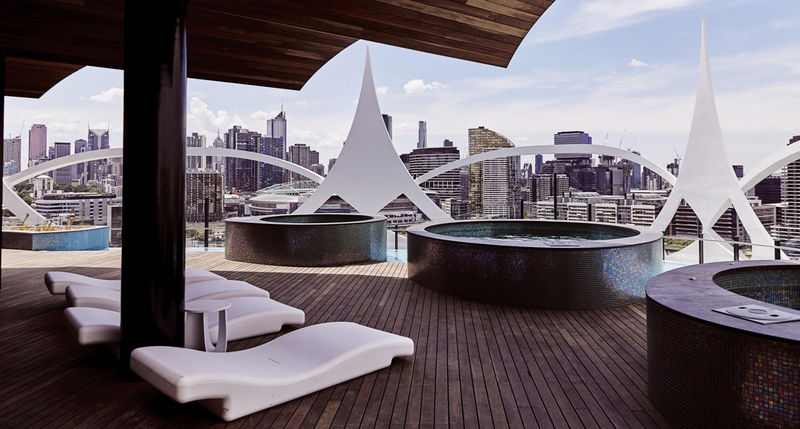 VQ SKYLINE combines the ultimate position, breathtaking views, luxurious finishes and stunning architecture. 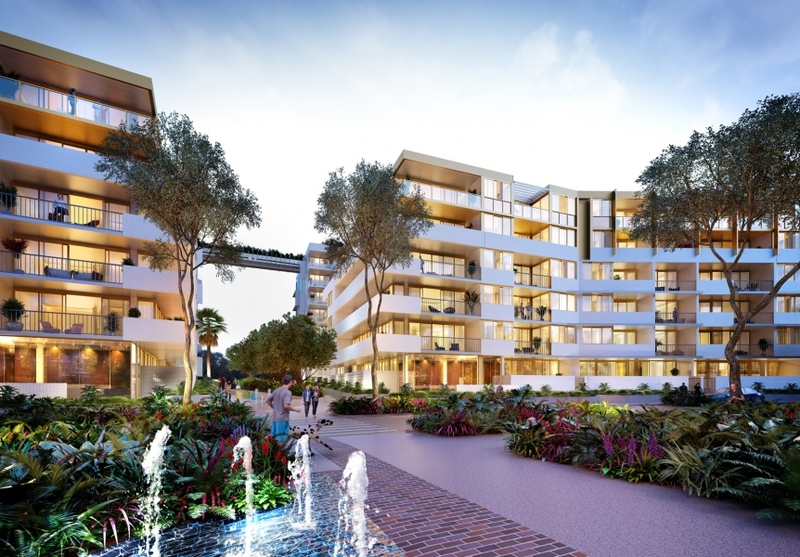 Install a Urmet VOP with FDI Passan Access Control, IP Urmet CCTV 300+ Apartments, 2 Entry Stations, Unmet IP CCTV Cameras, 600 Prox tags, 400 remotes and management software and lift security. 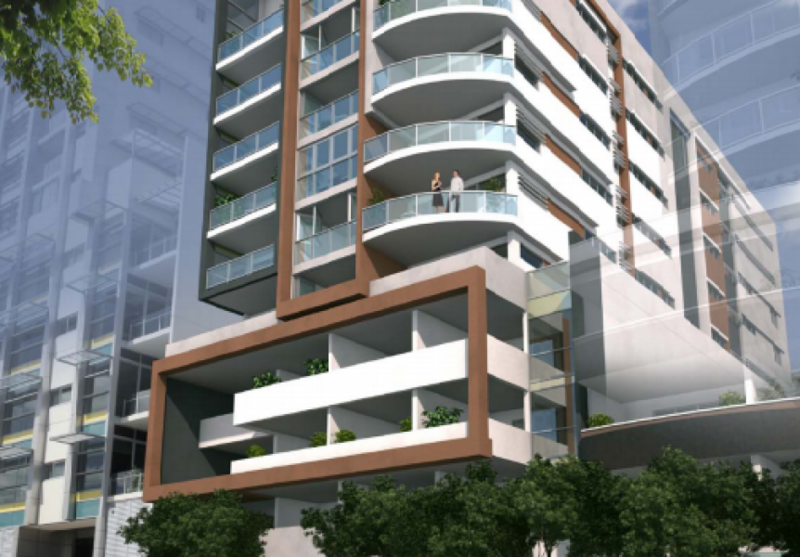 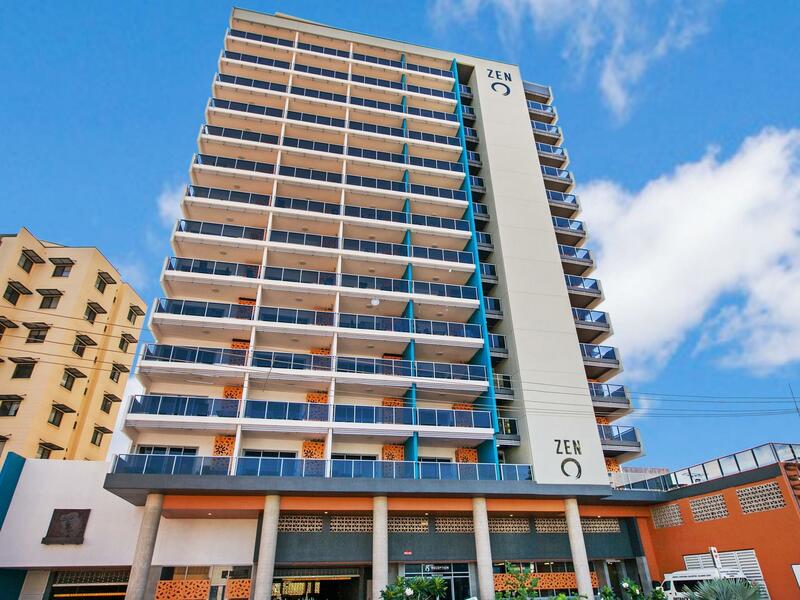 Urmet BIBUS with 220 Apartments with Passan Access Control & Urmet CCTV, Management software and lift security. 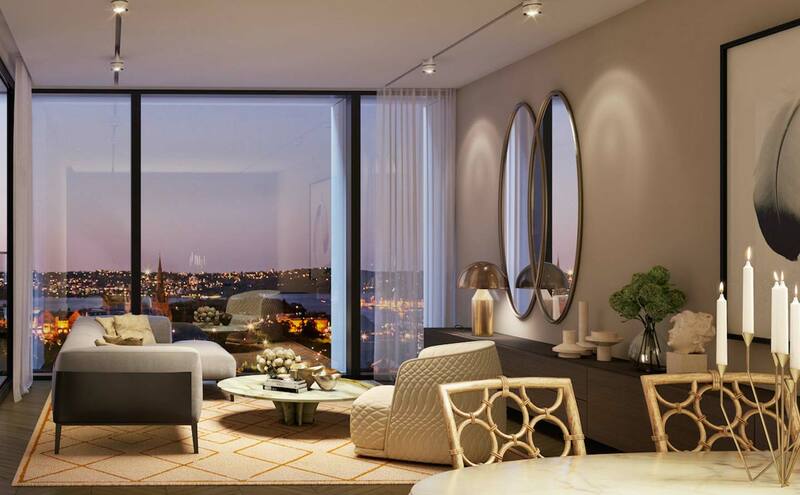 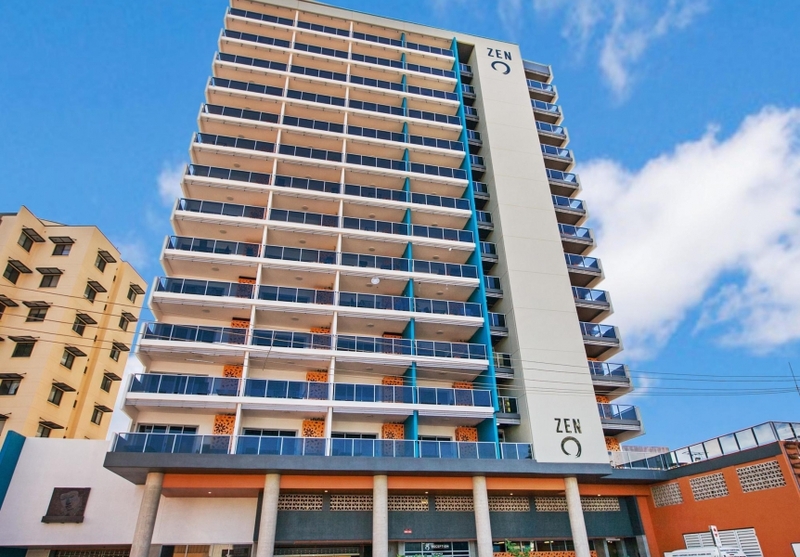 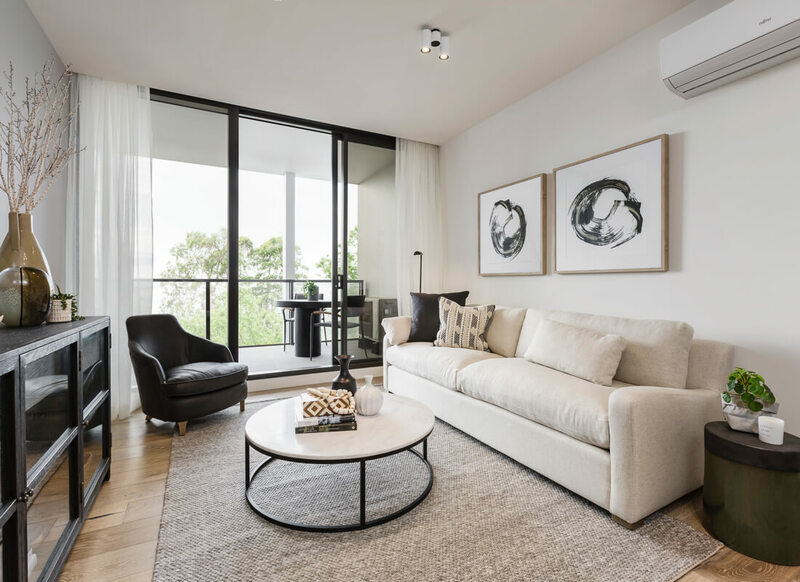 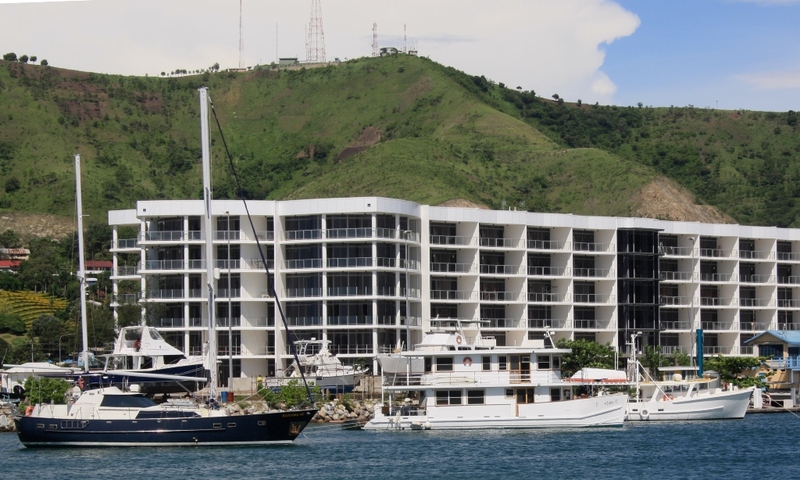 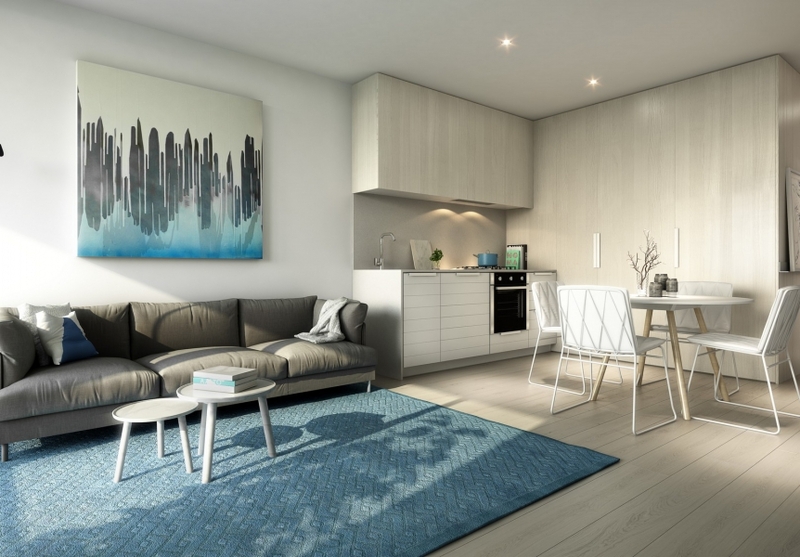 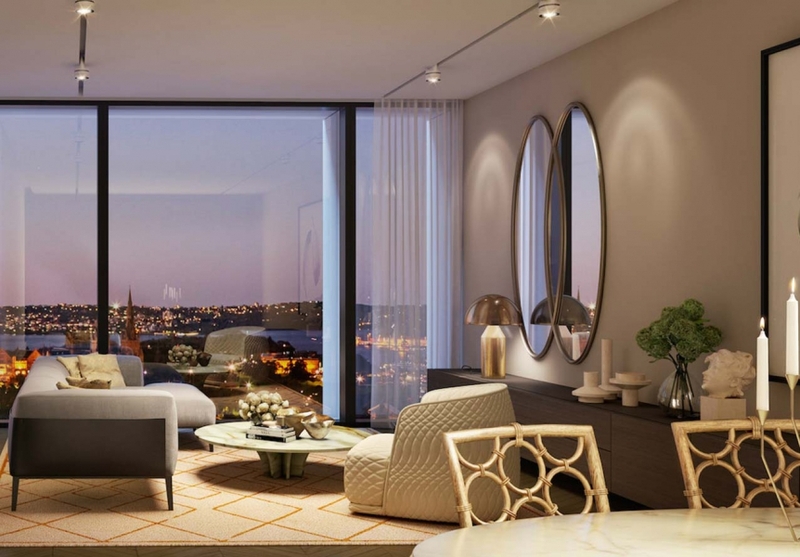 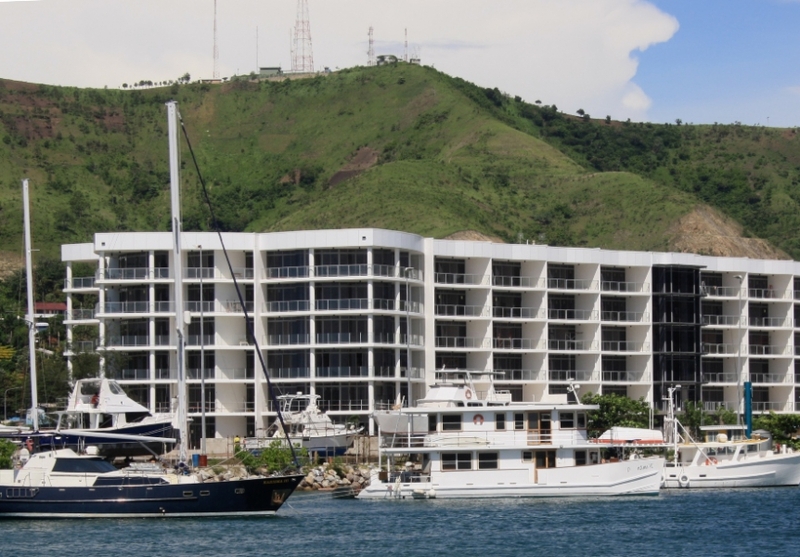 Comprising one, two and three bedroom apartments with luxurious penthouses, every apartment has been designed to maximise the location and spectacular city, harbour, mountain and ocean views. 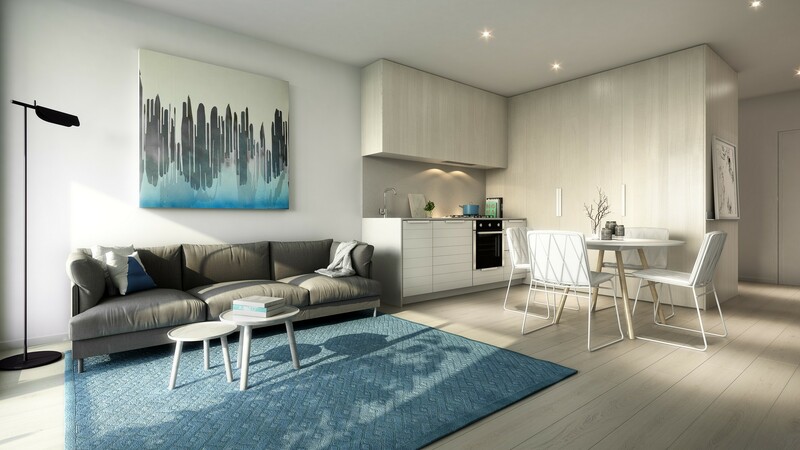 Modern and stylish executive apartments which include private balconies, modern appliances, undercover parking, WIFI and secure building access with video entry system. 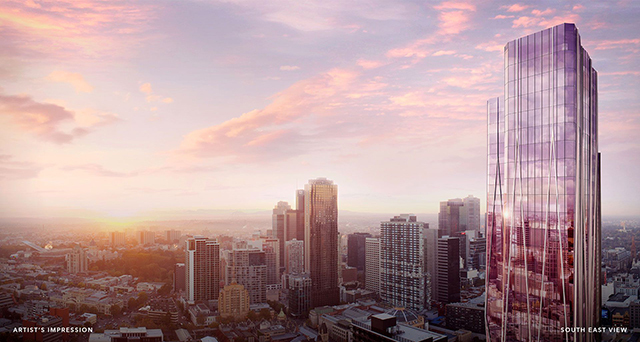 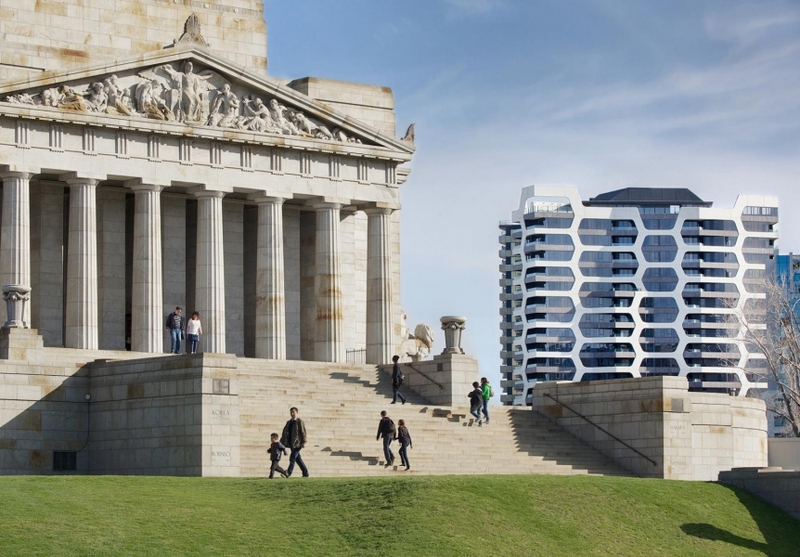 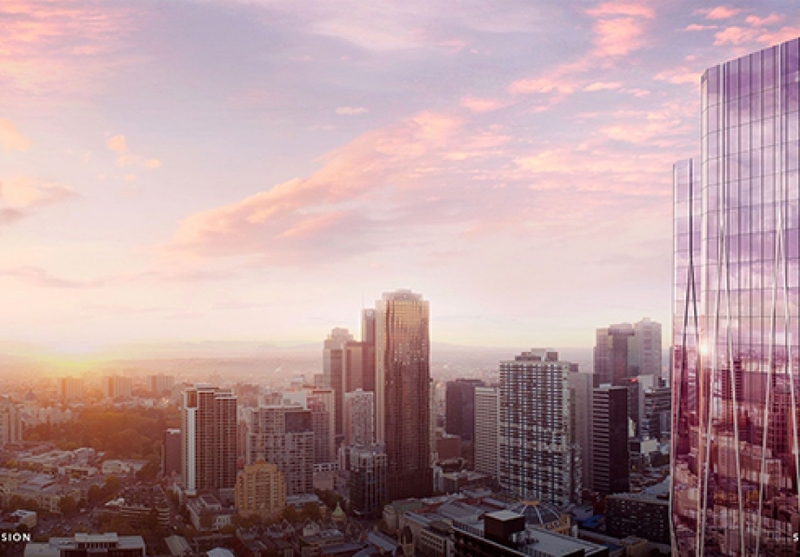 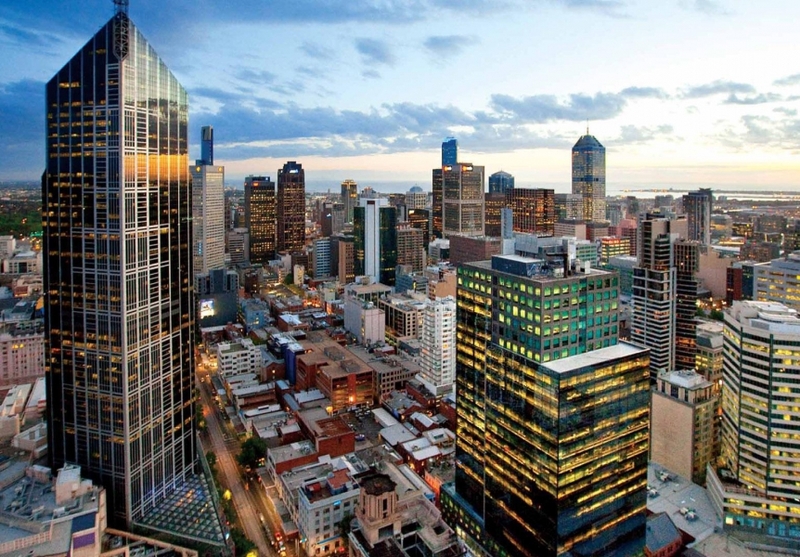 The MY80 development is a mixed-use residential tower located on the corner of Elizabeth and A’Beckett Street in Melbourne’s busy CBD. 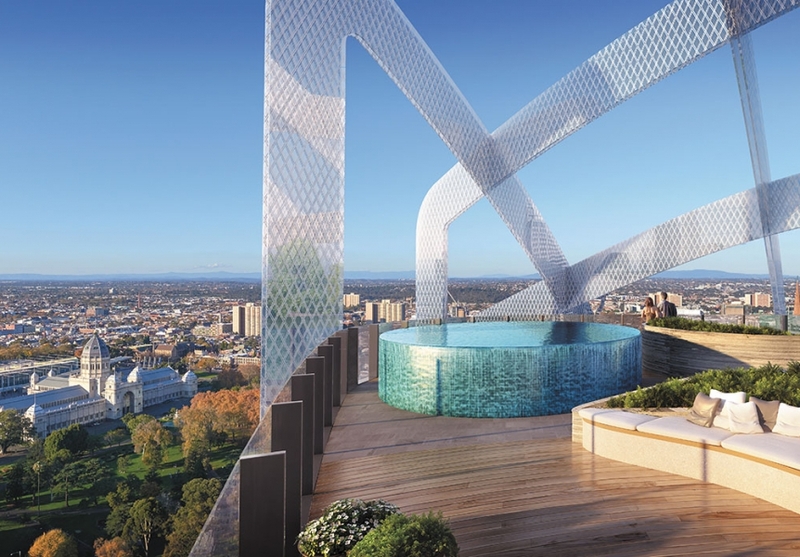 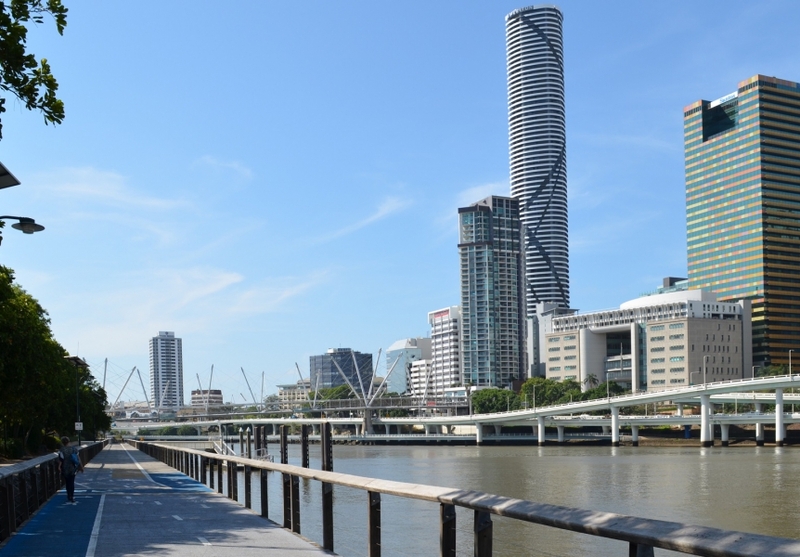 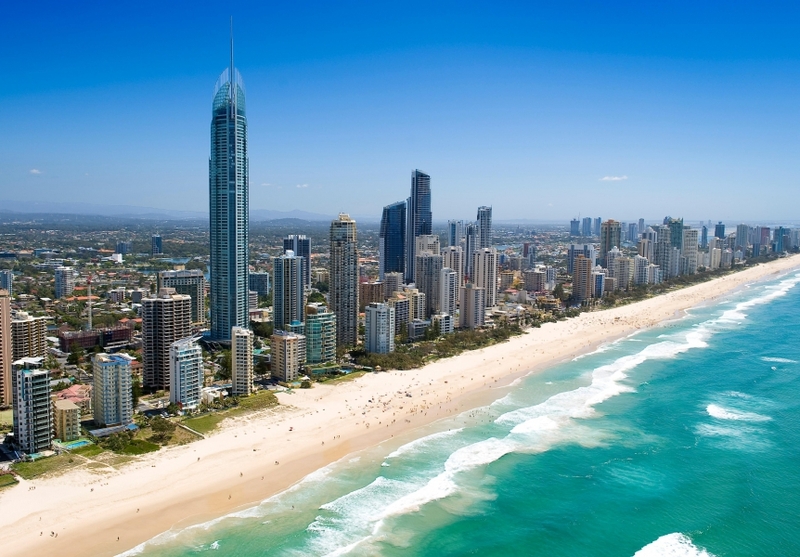 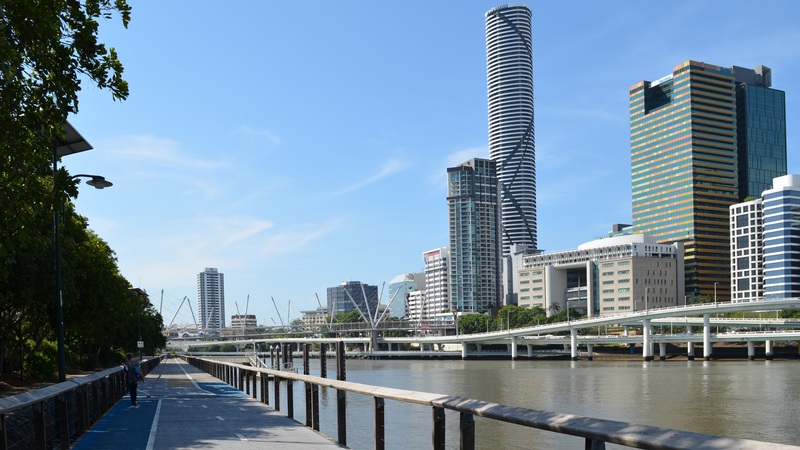 Infinity is Brisbane’s tallest residential tower, with 81 levels of contemporary living and 549 meticulously designed apartments. 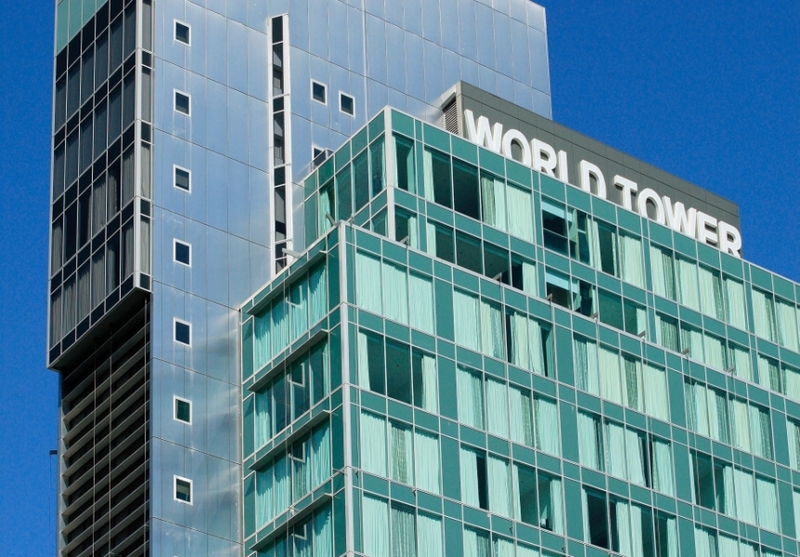 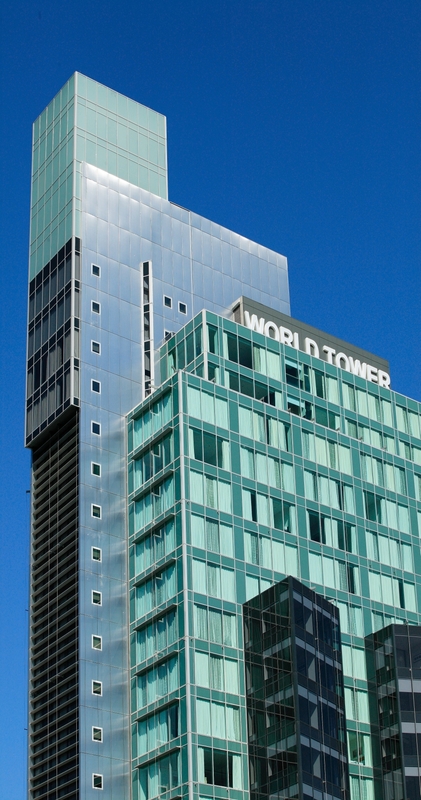 One of the worlds tallest residential tower, equipped with an Urmet 826 system serving 526 Apartments, integrated with Access Control.